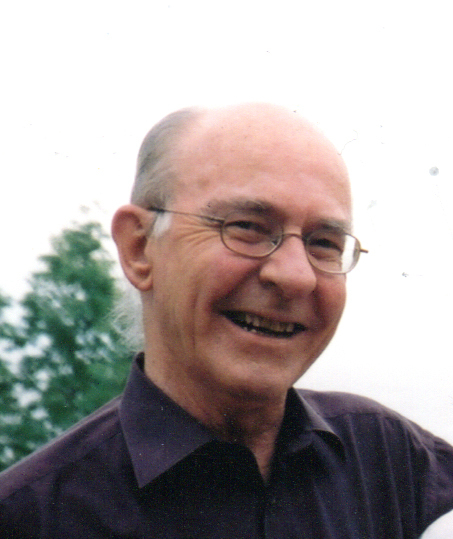 Newbery, David Anthony - Passed away Monday, January 28, 2019, in his 79th year. David was born in London, England and came to Canada at 21 years of age, when recruited by the Bank of Nova Scotia. He was married to his loving wife Marjorie for 52 years and had three children, Stephanie, Jonathan and Elizabeth (Taref Juman). Former father-in-law to Phil Duprey and Tammy Henry. He had 6 grandchildren, Hannah, Mallory, Nathan, Rachel, Lula and Adara. He is also survived by his brother Stephen and sister Dawn Munday, both of England and his step-mother Pauline Newbery-Smith of Scotland. David loved nature and birding in particular. He collected and sold bird and natural history books for many years. He was a member of the Kiwanis Club of Kempenfelt Bay for 25 years. Always an avid reader, he was frequently at the Barrie Public Library. To respect David's wishes there will be no visitation or funeral service. Cremation has taken place. Memorial donations may be made to the Barrie Public Library, downtown branch. Arrangements entrusted to Marshall W. Driver Cremation & Burial Service.